The first beautiful frosty dawn this morning and was stuck in doors. I could have risked things but I am just getting over a cold so discretion was best. 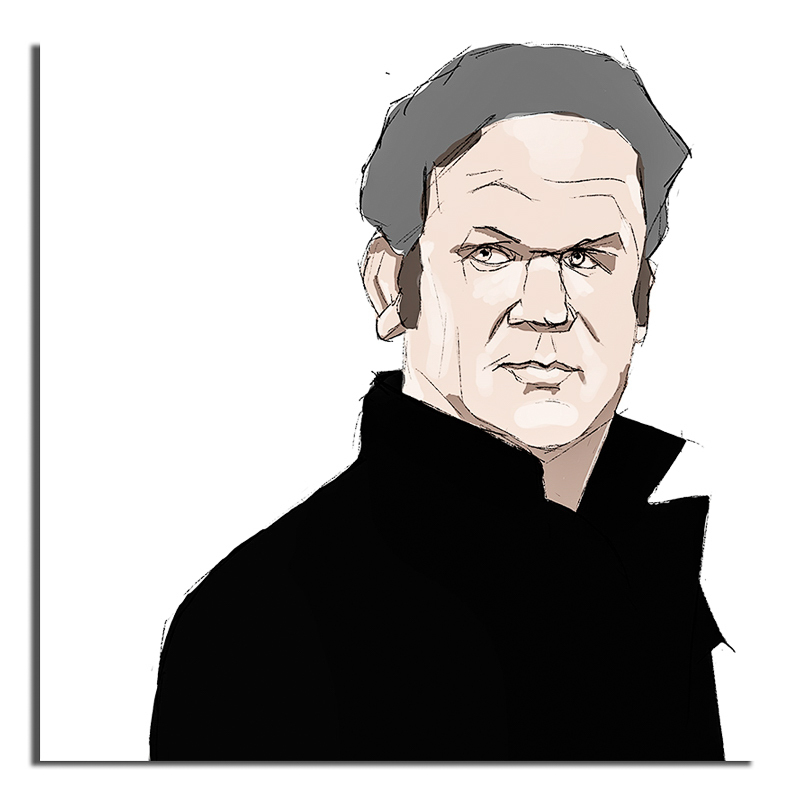 Instead I made this graphic novel John.C.Reilly drawing. Not the worst trade off in the world. This entry was posted in Apple Pencil, Art, Digital Painting and tagged Digital Painting, drawing, Graphic Novel, John C. Reilly, portrait, Procreate, sketch. Bookmark the permalink.